The best things you can store in food storage containers are shown right here today on the blog. It may seem really silly to some people that I’m showing you what we can store in buckets. I live in Utah and I think it’s so much easier for the people that live here to be able to purchase food storage containers, large buckets, bags of food and #10 cans. I went to visit my daughter in another state nearby and I had to go to three stores before I could find enough white bread flour, amazing! Since I always make a large batch of bread I pictured myself getting one twenty-five-pound bag. I had to buy three five-pound bags because that was all that was available. I was just hoping to buy enough extra to leave some for my daughter’s flour storage bucket. Mom’s do that for their daughter’s, right? 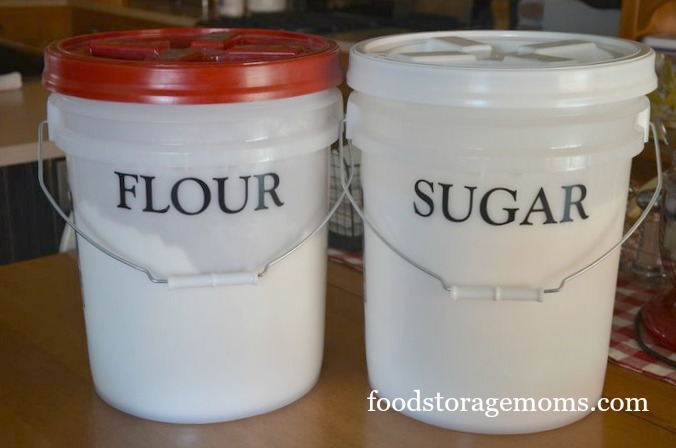 I had a reader ask me yesterday how I do the lettering on my food storage containers. Well, I have a daughter who used to do vinyl lettering and I was so lucky to have her make the words I needed for all my food storage buckets. I know you can buy the vinyl lettering online, or just use your computer and use the largest FONT that you like and cut them out and use packing tape to tape them on the buckets or containers. By now you know I color code everything, it’s who I am. I was so glad yesterday that a reader used that same statement “it’s who I am!” I love that girl! We were talking about the lettering on buckets and containers. We both like the lettering and containers to look alike, it’s who we are! 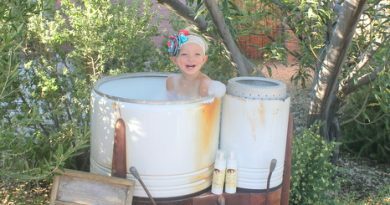 Well, in this picture below the buckets are all five-gallon buckets with matching Gamma Lids. I only know one place I can buy them and it’s one of my favorite stores: Pleasant Hill Grain Buckets and Pleasant Hill Grain Gamma Lids. I’ve shown below how I organize some of my fuel sources. The blue buckets store charcoal briquettes (no fluid starter included) because they will store indefinitely if stored in a dry airtight container. The red ones store oak lump charcoal. The black buckets are NOT BPA free and so you will not want to store any food items in them. I was thrilled to have a customer service person from Pleasant Hill Grain call me last year when I ordered these to let me know that I should not store any food items in the black 5-gallon containers because they are NOT BPA Free. How many stores would do that, right? 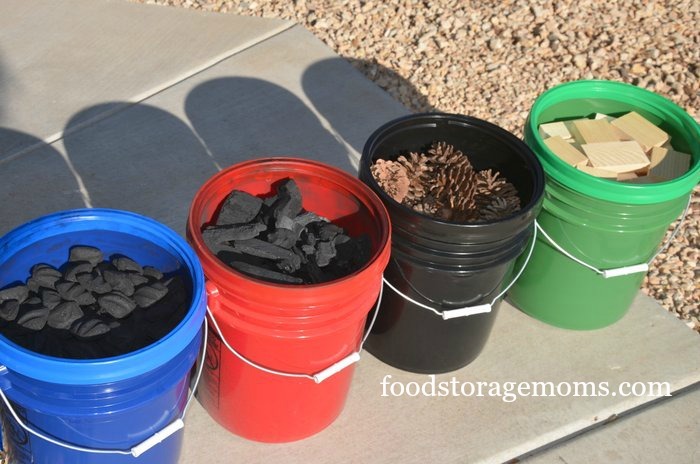 I wash my pine cones, bake them and then store them in the black buckets. The green buckets store scrap wood I get from craft stores, and my sweet husband cut the chunks into smaller pieces so I could store them in airtight containers. Here’s the deal, if you have a small home, as I do, on a postage stamp sized lot, you store stuff in buckets. If you have an apartment, you totally understand my dilemma. If you have a large yard or a lot of property you probably have bins filled with charcoal, lump coal, pine cones, and scrap wood. I would love that, but I have very little storage space so I must make do with the limited space we have. I have to be prepared for the unexpected, even with my small house and yard. This is why I store stuff in buckets stacked four buckets high. These are four of the fuel choices I can store in my garage. I buy one color a year (12 buckets and Gamma lids) at a time. You can buy white 5-gallon buckets at most Walmart stores in Utah with several different colors of Gamma lids. I could not find any in the stores where one of my daughters has a home, and that’s Flagstaff, AZ. 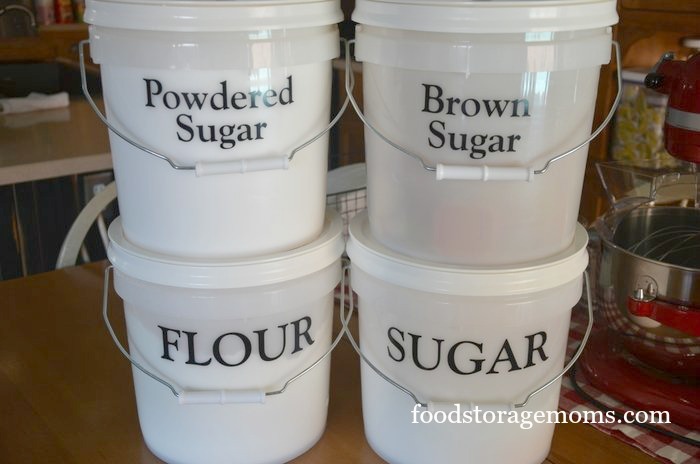 The 2-gallon buckets shown labeled below are used to store powdered sugar, brown sugar, sugar, and bread flour with 2-gallon size Gamma lids. The next group shows 5-gallon buckets with Gamma lids that I use to store bread flour and sugar. These heavy buckets find a home in the bottom of my pantry so I can refill the 2-gallon buckets as needed. These three buckets are 4-1/4 gallon units with Gamma lids. The 5-gallon Gamma lids fit them, but I do not know where I purchased these smaller ones. I have had them for years. 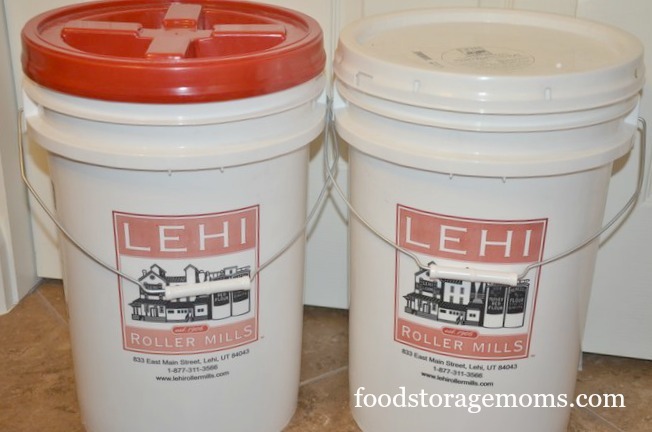 The ones below are 6-gallon buckets I get my hard white wheat in from Lehi Roller Mills. I do not like the lids they come with because you have to pry them off and hammer them back on. I buy the red Gamma lids to replace the originals as shown on the left side of the picture below. When I buy new hard white wheat I fill the clean buckets with the red Gamma lids already attached. I save the 6-gallon buckets for my mobile washing machines and portable toilets and they work great. 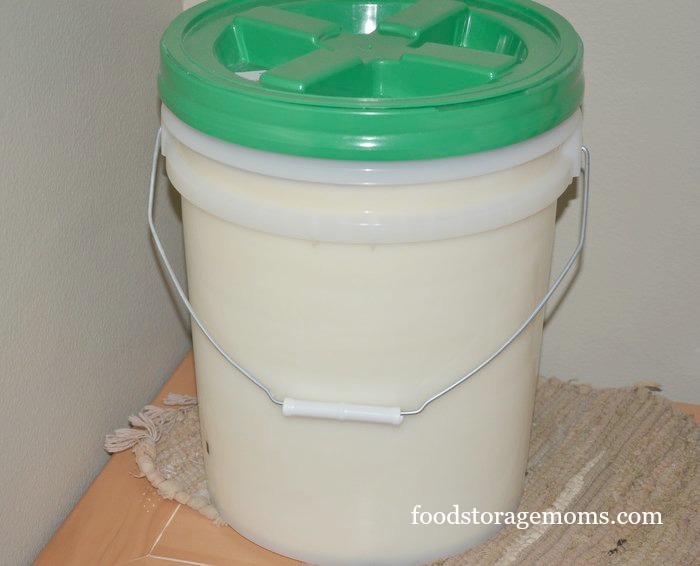 The bucket below is a 5-gallon bucket with a green Gamma lid because this is how I store my homemade laundry detergent. I never do anything small, ask my daughters (lol). I have enough laundry detergent for 8 years or longer, I’m sure. 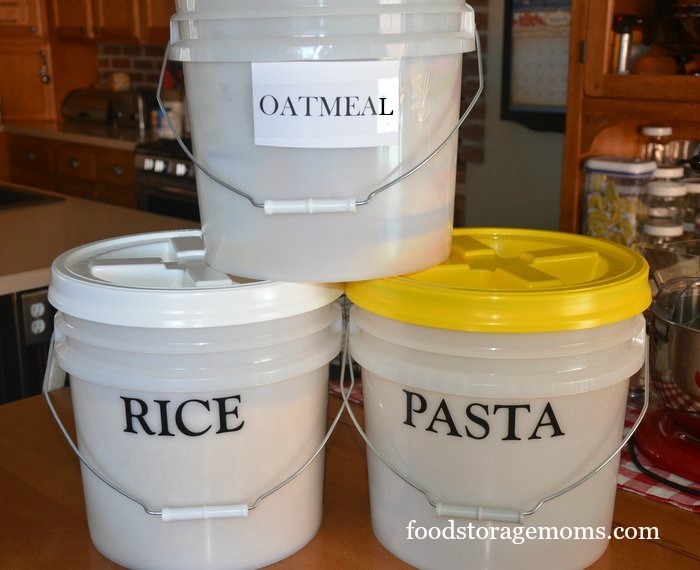 Now, these are just a few of the best things you can store in food storage containers. I never get rid of good strong buckets like these, you can always use buckets. Please be prepared for the unexpected. May God bless you and your family for being prepared. Where did you get those small buckets at the top of this e-mail? Those (if they have a tight seal) would be great to refill my upstairs cupboards from my longer term storage downstairs. By the way I’ve never been disappointed with anything from Peasant Hill. I really like the smaller buckets. I live in a small (767 sq ft) 2 bedroom apartment and storage space is at a premium! And, as I get older, I simply cannot handle the 5 and 6 gallon buckets once filled. I would rather have 2 buckets of something that I can handle than 1 bucket that I know I won’t be able to move around or lift as needed. Thank you Linda for this post. Hi Linda, great information ! ! Thank you. My husband has been able to get food grade buckets from Fry’s (Kroger), and Safeway in their deli department. They also have lids and their size is small enough for me to handle. Thank you again for all your great information. 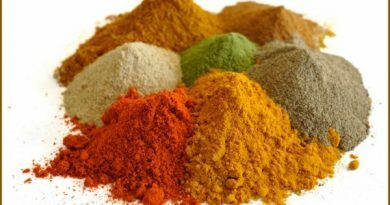 I have been interested in long term food for a while now and it’s been overwhelming. 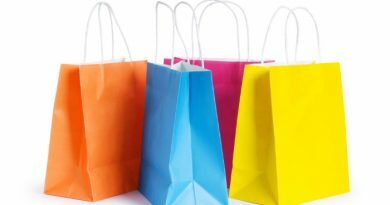 I noticed your buckets you didn’t use mylar bags. How long will your supplies last in just the bucket? Also I was wondering, stove top stuffing, Knorr dry soup and club house gravy mixes can they just be stored as is? I can get my hands on the food grade buckets I could want so that’s have my battle,just wonder if everything can go in just the bucket or do I need to get Mylar bags and oxygen absorbers? Hi Linda! Love the article and all the info you share. I have recently found reasonably priced white Gamma seal lids at our local Tractor Supply. They also sell 5 gallon food grade buckets. $10 gets a lid and bucket. That beats Lowes and Home Depot prices in our area. I use buckets for everything you mentioned, as well as storing feed for my animals and sunflower seeds for the birds. We have a Tractor Supply Company store about 5 miles away. They have some great books for preppers. I also purchased a couple of Kershaw Oso Sweet folding knives for around $15.00 while other places are still charging $30. They are also the one place that has good quality portable kennels. There are also ‘wheeled bucket movers’ that fit on the bottom of 5 and 6 gallon buckets and allow a person to push heavy filled buckets around. Not sure where they are sold. I have seen similar dollies used for huge potted plants, so check garden centers. PS the bread machine I got at the thrift store is amazing! Mondays are now bread baking day! I must say that even buckets that hold paint or joint compound should be washed out as they can be used for storing non-food items, to carry sand, rock, gravel, dirt, or whatever for maintaining our homesteads and then we can save our food grade buckets just for storing food. They can be incredibly handy and useful. To quote primitive living skills and survival expert Cody Lundin, “Whole societies were formed around containers”.